Starting a new career or position. Qualifying for a promotion. Stepping into the workforce for the first time. Whichever dream you’re chasing, there’s a way to achieve it. It might seem like a difficult route and a financial challenge, but at Embry-Riddle, we believe in your dreams. And we have several options to help you fund your education. 2Diploma and/or "A" Level holders are eligible for exemptions based on prior learning. 3Additional Math and English coursework may be required based on placement examination score. To support the development of new degree programs, updates to the curriculum of our well-established academic programs, staffing of our specialized faculty and enhanced technological upgrades utilized in our program delivery a review of tuition rates takes place annually by the Embry-Riddle Aeronautical University – Asia Board of Directors. Any decision on change in tuition rates takes place in November and will take effect the following Academic year beginning 1 July. CAAS Aviation Leaders Scholarship for employees in the Aviation Industry for at least 5 years. Contact your Human Resource Director for the application and instructions. 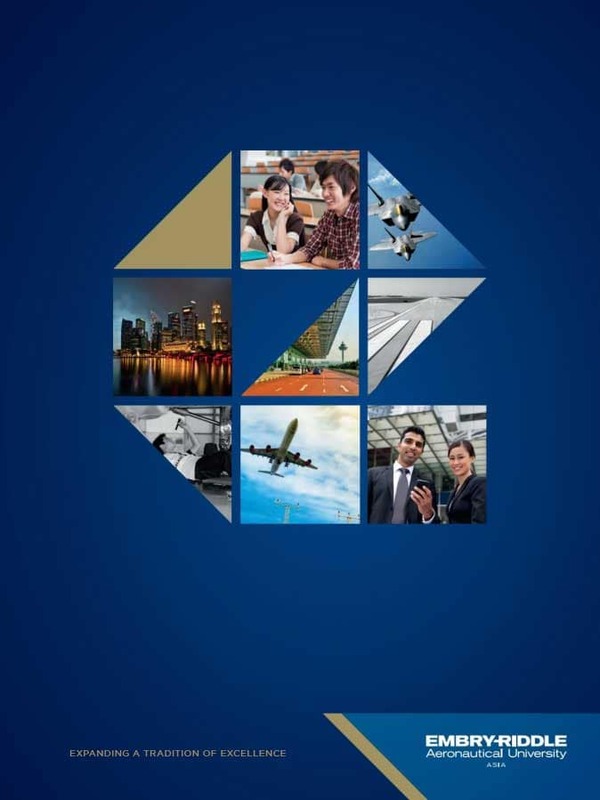 CAAS Aviation Horizons Scholarship Factsheet for Singapore Citizens, full-time employees with less than 5 years working experience in the airline or airport sector. Contact your Human Resource Director for application and instructions. Embry-Riddle Bachelor of Science in Aviation Business Administration part-time qualifies for this program. SkillsFuture Study Award for Air Transport Sector offered through the CAAS at up to SGD 5,000. For more information visit www.skillsfuture.sg/studyawards/air-transport. Bank Student Loans – shop for the best rates. Students must present their Embry-Riddle – Asia admissions letter and signed ERCI student contract to the banks when applying for the loan. Embry-Riddle Asia Family Grant – siblings attending Embry-Riddle simultaneously full-time will each receive $2,500 every academic year. When one sibling completes or departs the University, the grant is discontinued for the sibling still enrolled. There are several scholarships from external organizations and for those current students meeting the eligibility requirements, Embry-Riddle will announce the application period for those scholarships. There are numerous external professional, business and academic organizations offering scholarships and grants. Students are encouraged to search for scholarships, awards and grants at websites like www.internationalscholarships.com.